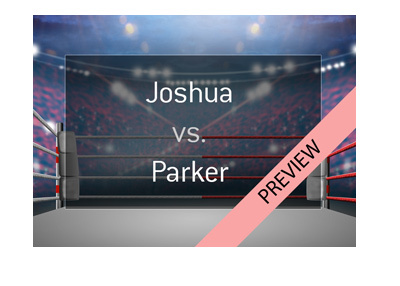 On March 31st, Anthony Joshua, the #1 ranked Heavyweight fighter in the world, will look to defend his multiple belts against Joseph Parker. The fight will be taking place at Principality Stadium in Cardiff. Anthony Joshua is quickly become the world's most bankable fighter, especially now that Floyd Mayweather has seemingly retired once again. Joshua is a massive star in Europe, and a victory over Joseph Parker would likely set up a fight Deontay Wilder next. Anthony Joshua has a perfect 20-0-0 record, with all 20 fighters being won via KO. Joshua has a number of big wins under his belt, the biggest coming against Wladimir Klitschko in April of 2017 at Wembley Stadium. That win was a star-making performance for Joshua, and he is looking to make his name in North America next, provided that he can get by Joseph Parker this weekend. 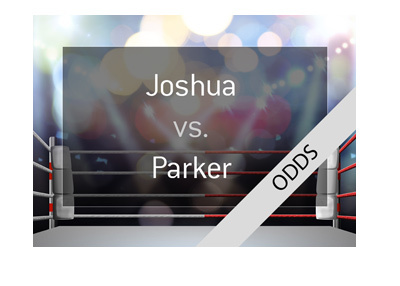 Joseph Parker is not an easy out, as Parker has a perfect 24-0-0 record, with 18 of his wins coming via KO. Parker, who is the #6 Heavyweight in the world, has wins against the likes of Hughie Fury and Razvan Cojanu under his belt. 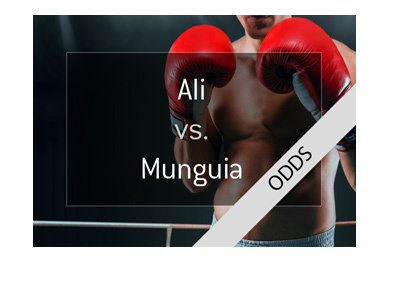 There is no real reason to think that Joseph Parker will win this fight, as Joshua is extremely skilled and is fighting in front of a friendly crowd. 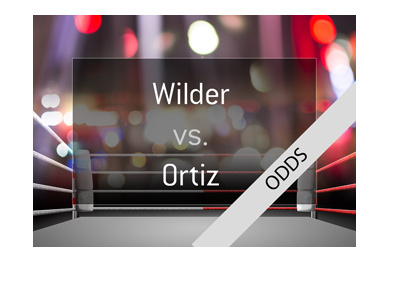 The only danger for Joshua in this fight is that he might be looking ahead to Wilder, though Joshua seems composed enough not to make that mistake.